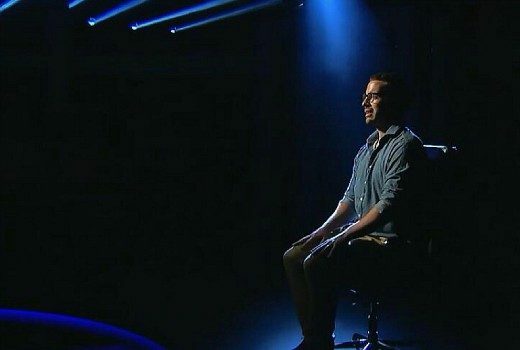 Tom Gleeson has no time for a Battle of the Champions, but he is hosting a Battle of the Duds. 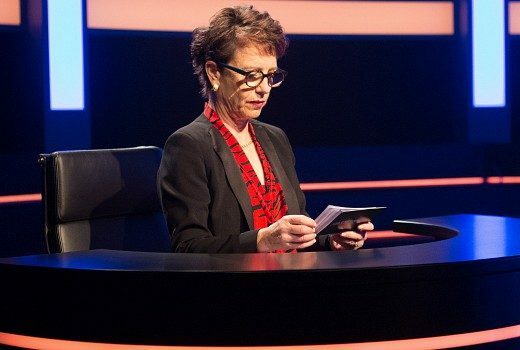 “Australia’s toughest quiz show” is coming to 6pm on SBS after a 34 year absence. 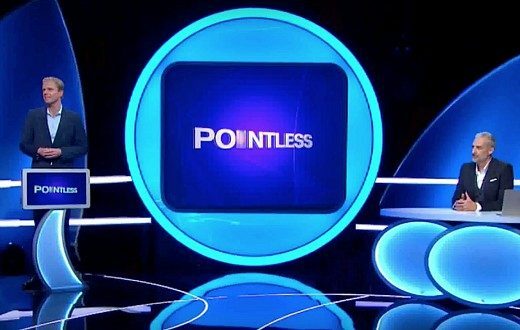 Rumour: Celebrity Name Game to replace Pointless? 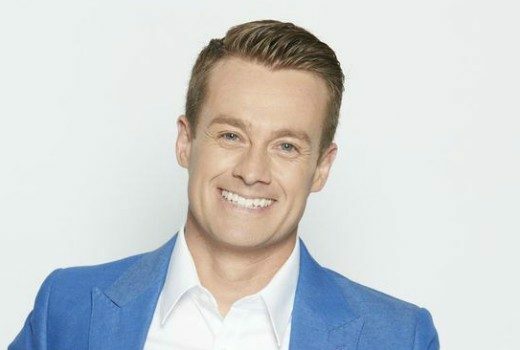 Whispers that Grant Denyer will be heading back to the 6pm timeslot for 10. 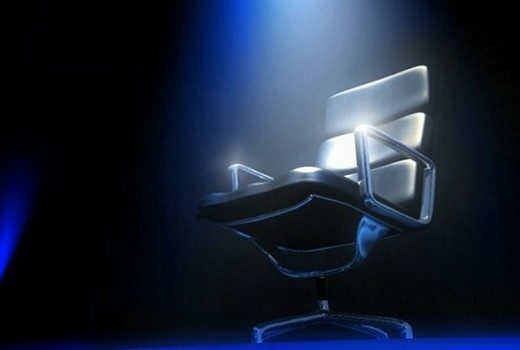 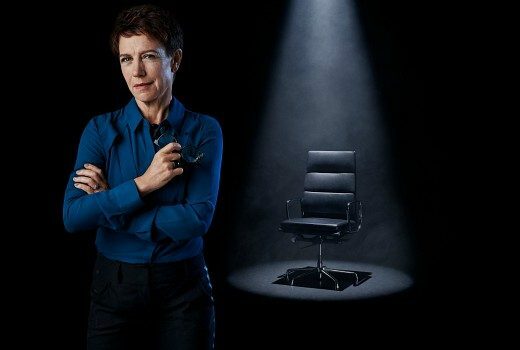 Upcoming SBS series Mastermind is on the hunt for potential contestants. 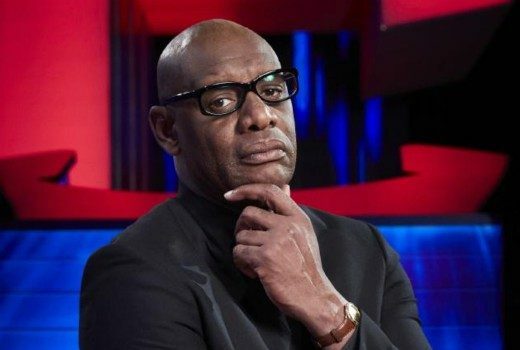 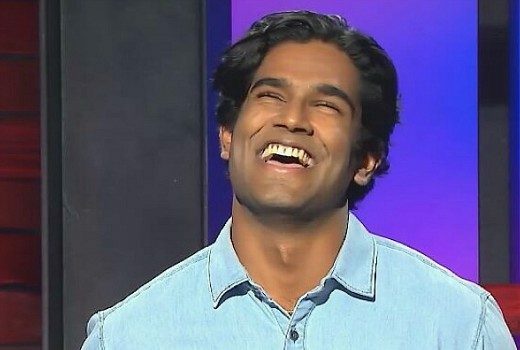 A third UK regular is joining Seven’s afternoon quiz show. 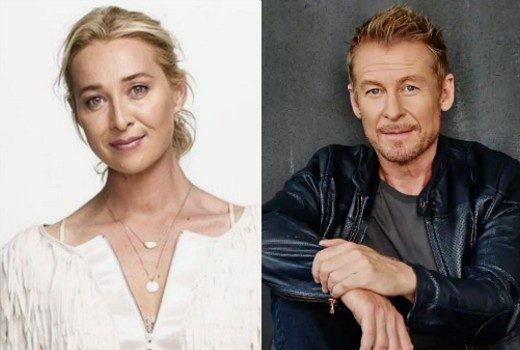 Peter Berner’s The Einstein Factor will end after a six year run on the ABC.